Warren is the local Electrician for Sunshine Coast and surrounds in Queensland, providing both residential and commercial electrical services. 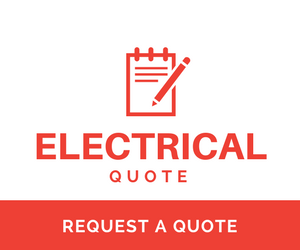 Jim’s Electrical in Sunshine Coast pride themselves on providing free electrical quotes, fast service, competitive electrical rates, fully insured and licensed electrical services, reliable service, and clean-up after job. Warren is proud of his reputation for delivering a high level of customer service. Warren looks forward to discussing your electrical requirements. Our Sunshine Coast electricians can easily be contacted by calling 131 546.